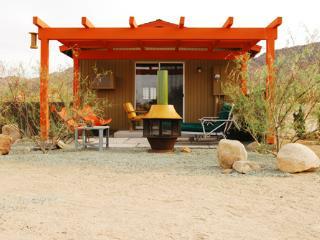 'Roadrunner Retreat' Near Joshua Tree N. Entrance! 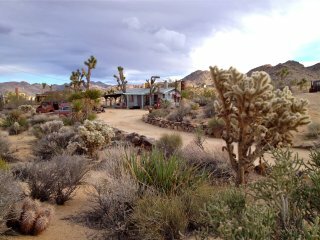 Newly remodeled- PRIVATE trail into JOSHUA TREE NP! 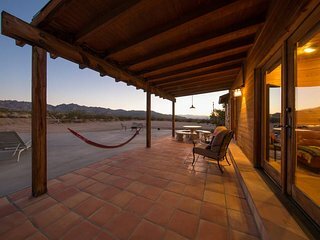 Unobstructed views! 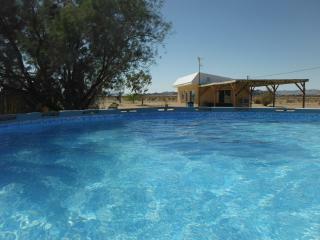 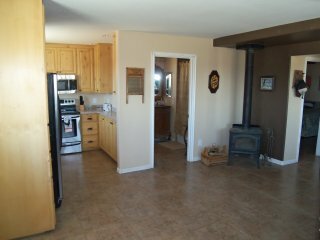 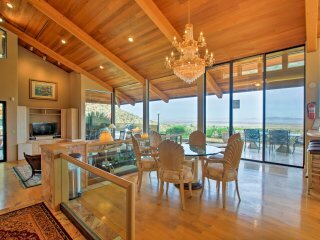 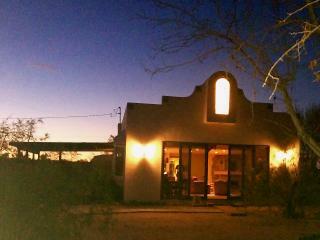 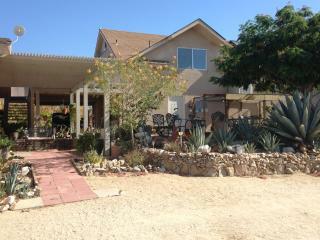 Desert Gem - Peacefull Getaway on Fenced 5 Acres. 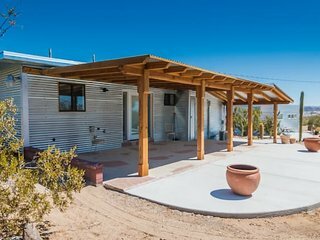 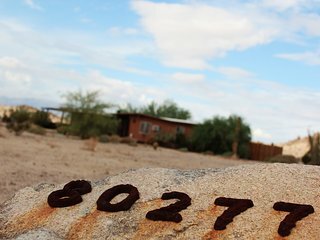 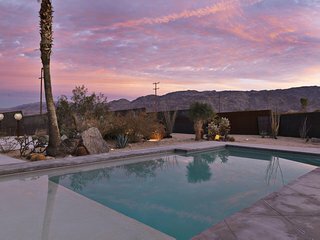 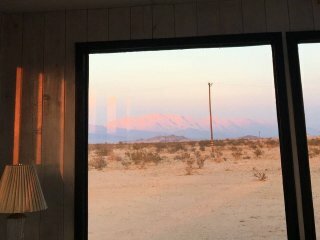 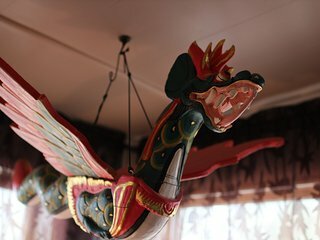 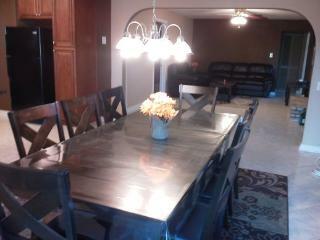 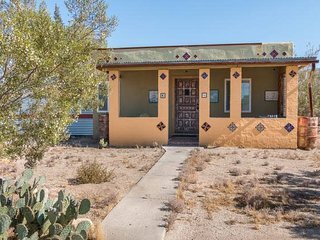 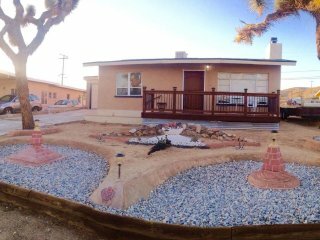 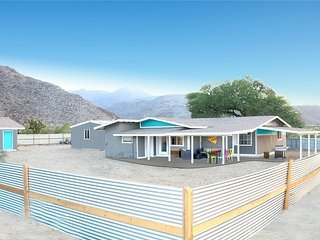 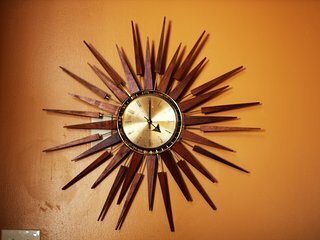 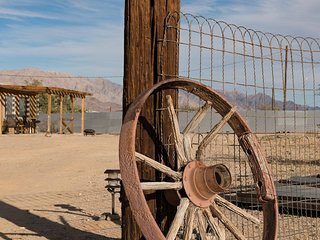 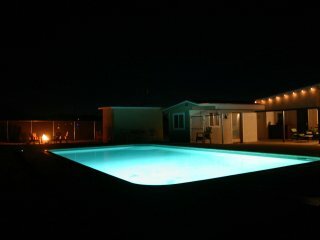 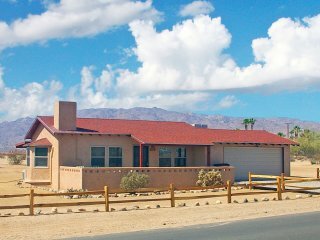 Twentynine Palms House - Mins to Joshua Tree! 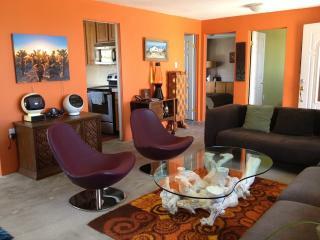 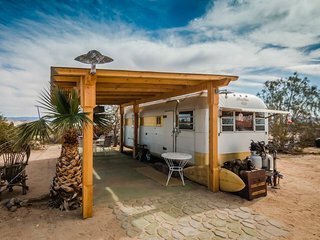 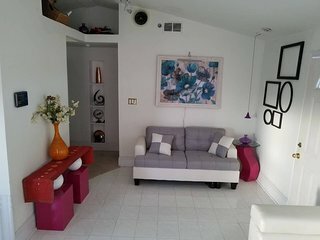 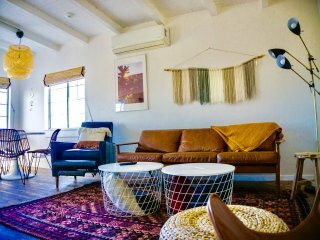 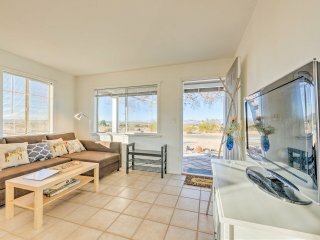 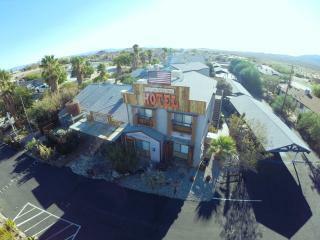 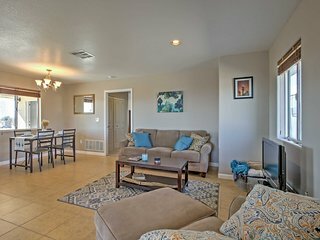 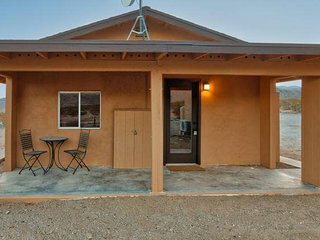 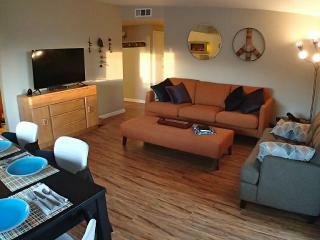 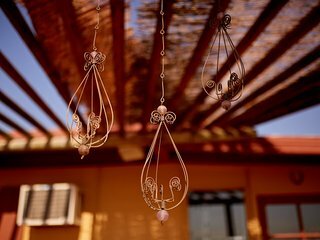 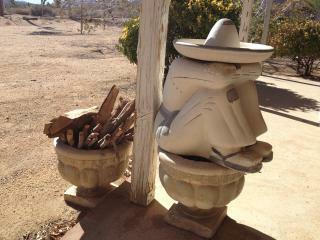 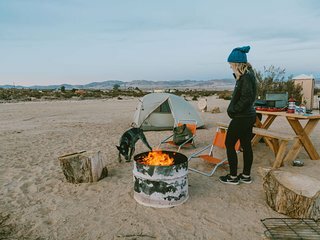 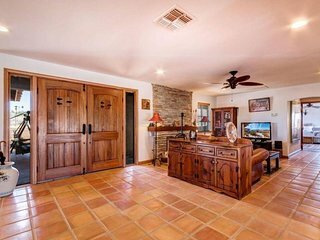 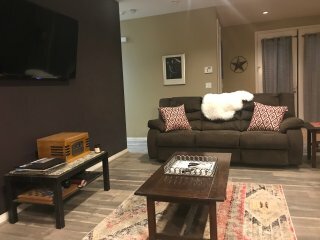 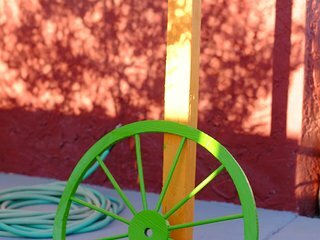 Sahara Madre: Bohemian Desert Chic - wifi, hdtv, close to park.